Investing can be an intimidating task. When you join the Welch Group family, our investment managers take on the responsibility of getting to know you and your unique investment needs. 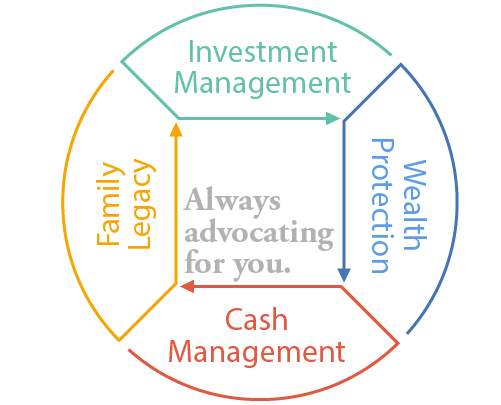 We build a portfolio that is focused on establishing the best investment plan to achieve your financial goals. Investment Management begins with Retirement Analysis – To get a clear picture of your current financial situation, an understanding of your vision of your ideal retirement, and the diversions you want to take on that path (education planning, home purchases, etc. ), we begin with a detailed conversation about you and your desires. Our proprietary retirement analysis gives you a clear picture of how your cash flow needs are met and how your assets will play out over of the course of your life. 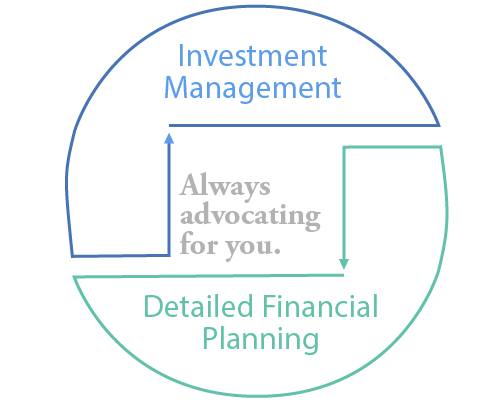 A trademarked investment strategy – Our number one goal is that you never run out of money. To that end, we developed our proprietary money management approach, the Growth Strategy with a Safety NetTM. Fee-Only Financial Planning – 100% of our compensation comes directly from our clients. No sales pitches, no commissions, no products. Our goals are aligned and our recommendations put your best interest first. *Note: A client’s Financial Statement and Cash Flow/Retirement Analysis are updated and presented at periodic client reviews. Please Note: The scope of any financial planning and consulting services depends upon the terms of the engagement, and the specific requests and needs of the client. 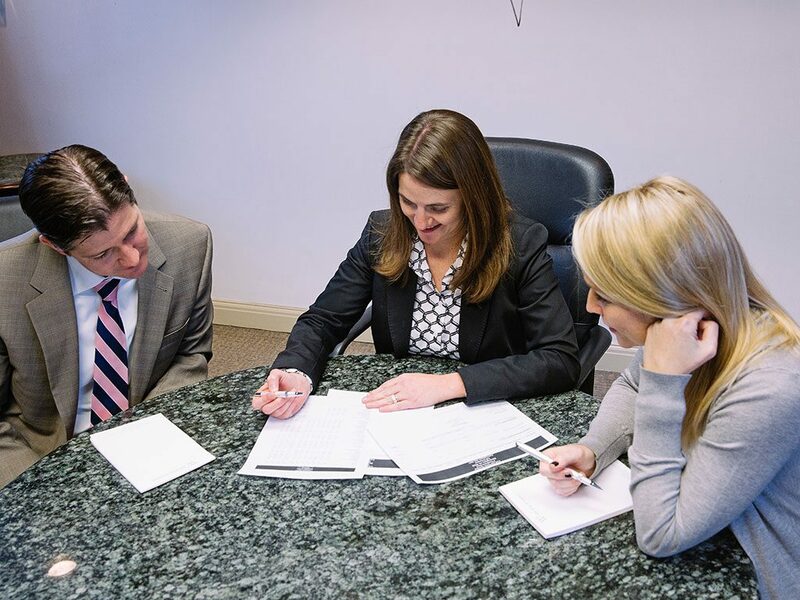 The Welch Group does not serve as a law firm, a certified public accounting firm, nor an insurance agency. The Welch Group does not prepare legal documents or tax returns, nor does it sell insurance products.